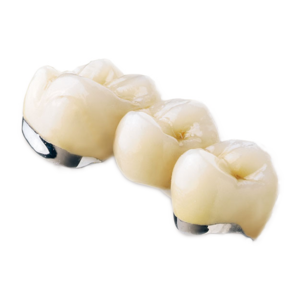 A dental crown is a tooth look-alike that fits over the remaining portion of your natural tooth to help strengthen the tooth, protect the remaining tooth structure from further decay, and to restore the look and function of your smile. 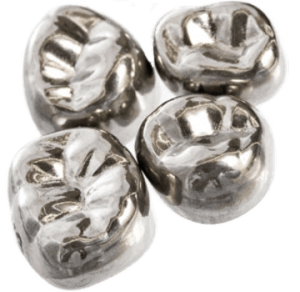 There are several types of dental crowns and uses vary by function and budget. 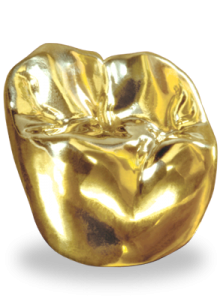 Stainless steel, gold, high noble, porcelain-fused-to-metal (PFM), porcelain, ceramic, zirconia?! 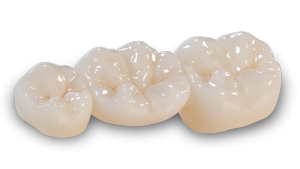 How do you choose what type of crown is best for you! Depending on the location, visibility, needed function, and budget, choosing the right dental crown for you should be a personal decision made with your dentist. At Advanced Dental Care in Costa Mesa, Dr. Jeremy Jorgenson and his dental team have made it easy and convenient for you to reserve dental appointments that fit your schedule! You can book directly online at www.mycostamesadentist.com, call/text us at (714) 424-9099, or email us at info@mycostamesadentist.com. We have morning, evening, Saturday, and emergency appointments available now. You can live chat us on our website too!